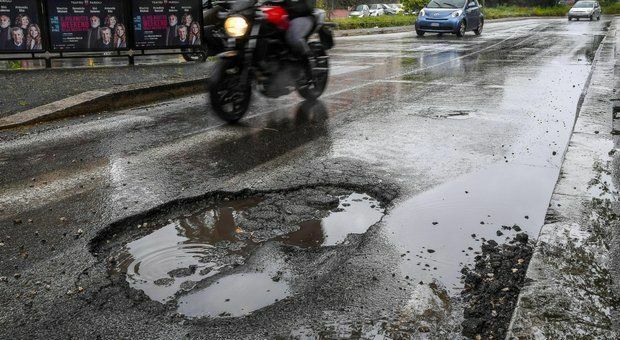 Defence minister says use of army to be limited to "emergency cases." 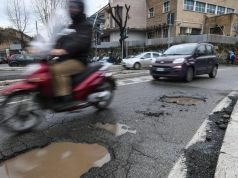 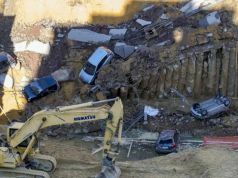 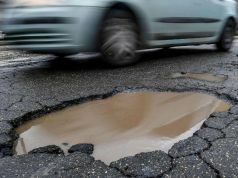 A plan to call in the army to fix Rome's potholed roads, as part of a €240 million package allocated by the Italian government, has been declared "inadmissable" by the Italian senate. 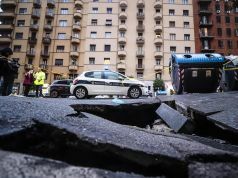 The proposal to use the army to repair roads has also been clarified by Italy's defence minister Elisbetta Trenta, of the populist Movimento 5 Stelle (M5S), who told reporters that soldiers would only "intervene in emergency situations, on the streets with very high mortality rates." 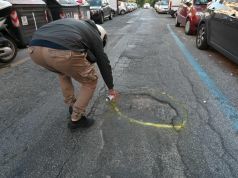 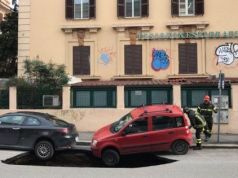 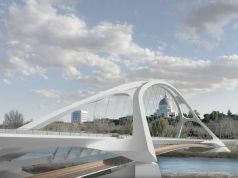 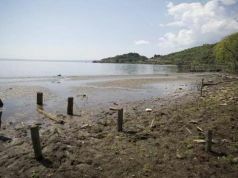 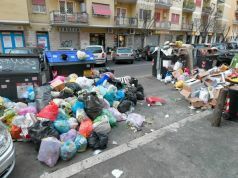 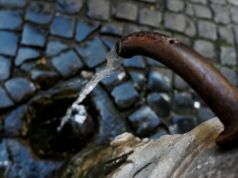 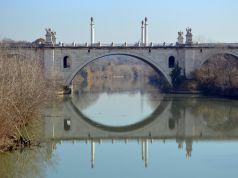 Rome city hall, however, remains "very confident" that "a solution will be found for the streets of Rome and that promises will be honoured", according to reports by Italian news agency ANSA. 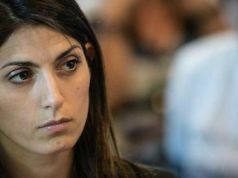 This optimism was shared by Laura Castelli, the M5S undersecretary of Italy's finance ministry who said: "We are making a simple formal correction of the text, which will be resubmitted shortly." 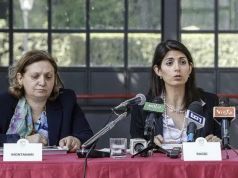 Speaking on 18 December, Rome's M5S mayor Virginia Raggi had hailed the agreement as "a great deal for Rome and the Romans."